It has been a very wet & mild time this winter and difficult to get out and do any ground work but we have managed some tree felling around Island Lake and the gardens, the paths around the lakes have held up well but will need a bit of work when it dry's up. The gardens are coming very early this year with all the plants being early I hope they don't get damaged with late frost in March April. Dave Brewer landed a cracking 31.04 mirror from Island Lake.This is the fish I'v been after for a while as it had a new home waiting ,so she now resides in the Copse lake where she will have a stress free 12 months to hopefully grow even bigger. The fishing has been very good up to and over the Christmas period for winter months only slowing down in the last three weeks with Steve Beard getting in on the action in September landing 2 new PB's first "Blackspot" at 33.08 and then topped that with "Peanut" at 34lb!!!! Nice one mate top bit of angling. Leigh short had a great trip in November landing 4 fish, Leigh has been after 'Clover" for some time now and it all came right when he banked her at 36.06!!!! Well done mate If that wasn't enough he also banked the 'Mint Common' at 32.02 'Pearly' at 28.12 and a cracking 19lb mirror!!! Top angling indeed. Barry Bellamy did well with the Mint Common at 31.8oz also 'Clover' at 36.06 , a stunning 26.14 & 25+ and a unknown common of 22.12. 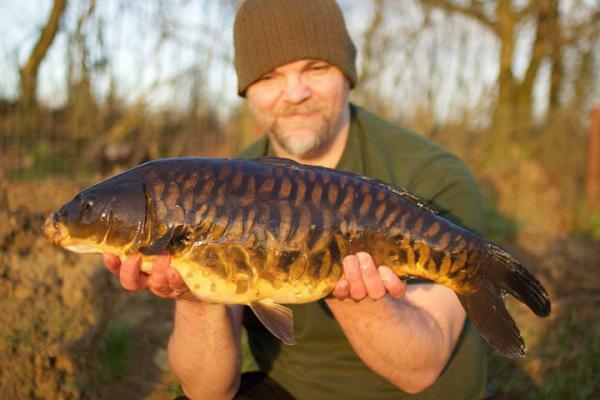 Chris Gillard had these two stunning home grown mirror's in early January from the island lake!! The first one is 21lb and is our first home grown 20+ the second is 18+. These fish are only 6/7 years old so are doing fantastically well, if anyone has recently caught fish between 15 and 20lb and has pics it would be great if you could msg them over, there was 10 fish in the netting of 2011 which were 10lb and put back in not to been seen again... i'm sure some have been caught but I'v not seen the pics. Thanks Tony. The fishing has slowed a bit since the temperatures have dropped but when the fishing one bite is enough!!!! Alan Greenwood landed 'Danny's Fish' at 27.06. Chris Connington had a great session in 'Jezzers' landing fish of 27.04, 26.14 & 24.04 at the end of January top angling mate. Chris Gillard also had two cracking fish the same day from the point and Two more fish out 26+ and 27+ mirrors for Dave Page., It just shows pick the lucky day and tight lines. Our bait and tackle shop is going well with several new lines in for 2016 so please call in and have a look. The last week has been spent redecorating Island view lodge for the new season.. Oak view next!! Looking forward to welcoming our guest in 2016. 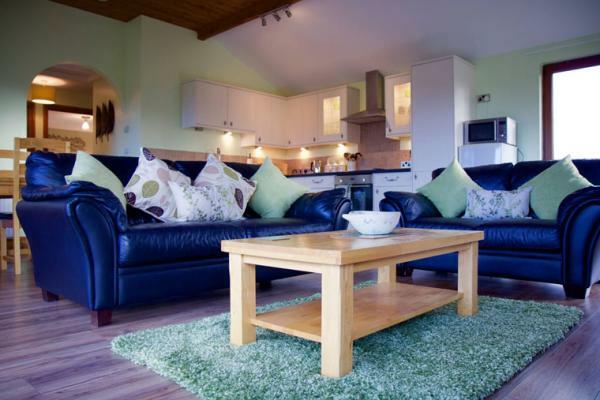 The spring & Summer bookings are filling up fast in both the lodges and the lakes so be quick to avoid disappointment. Please visit our accommodation page for details prices and availability link.